Hello Friday! I’m welcoming this day with an open arms. This week is almost over. Tomorrow I will reach my 38 weeks milestone. Only a few days left. I am nervous and excited all at the same time. 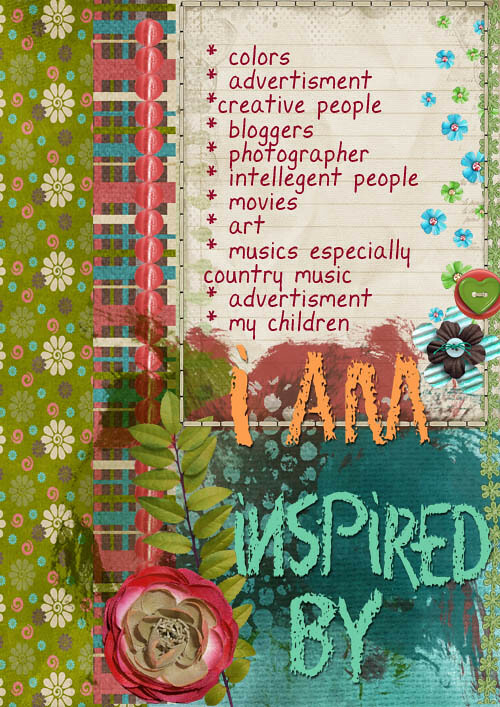 The list for today is what inspired me… I love making this list cause a lot of things and people inspired me. Have a fun and creative Friday!